Increased networking facilitation will occur among all BP participants at the conference. Before the conference: Based on background and professional interests, the BP coordinator will match evaluation students, new and emerging evaluators and international delegates with experienced practicing evaluators. By May 20th, BP participants will be introduced to their “buddy” by email, so that they can correspond before the conference starts. During the conference: The first morning of the conference, participants are invited to a breakfast where they can meet with their own buddies and other pairs of buddies. The new attendee and evaluator buddy will seek opportunities to spend some time together during the conference (e.g. during networking breaks and lunch). The buddy will also assist the new attendee with any questions about the conference sessions and logistics. After the conference: The goal is that evaluators enrolled in the BP program fully benefit from the conference by establishing an enjoyable and productive professional link with evaluators. Participants will have the opportunity to sign up with Evaluation Mentoring Canada to formalize the relationship into a mentorship. The CES/SCE is only responsible for pairing individuals with similar professional interests. The BP is an informal opportunity to enhance your experience at the CES/SCE 2019 Conference, and it should be an enjoyable experience for both the new attendee and the experienced evaluator. Therefore, BP participants should not expect career guidance or introductions to specific scholars in the course of the conference. In addition, the CES/SCE is not responsible for any issues arising between paired individuals. 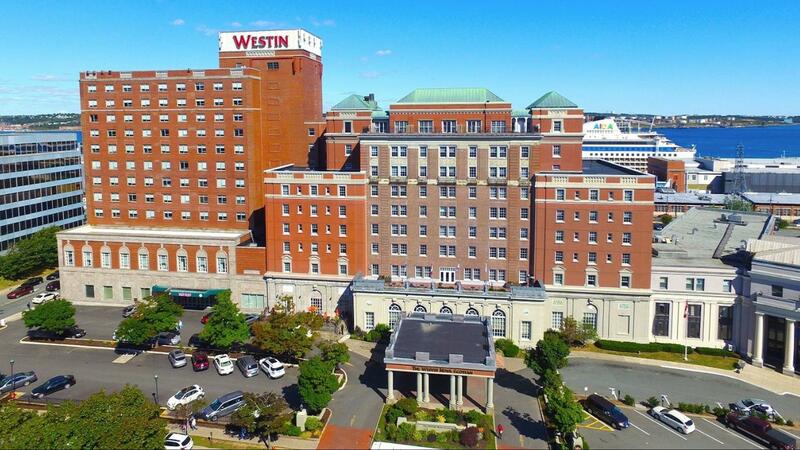 We look forward to seeing you at the Halifax Conference!